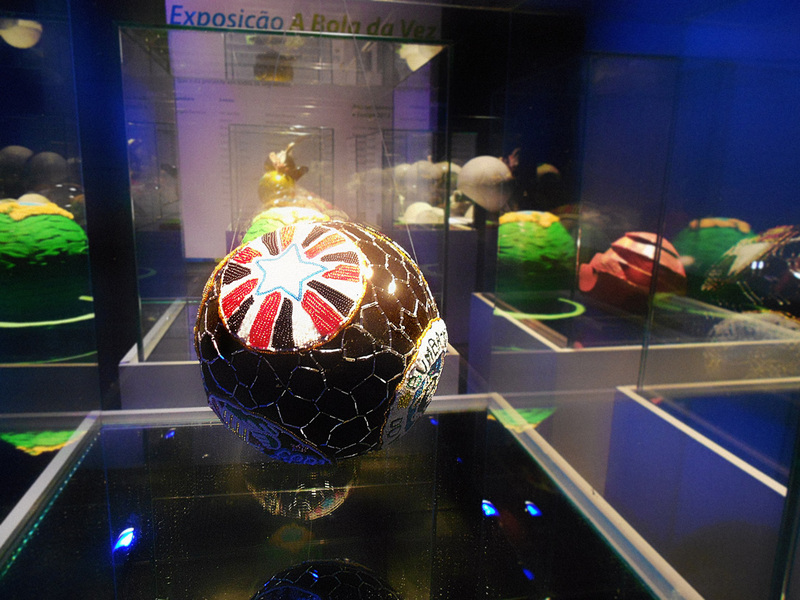 We were invited to exhibit at the event "A Bola da Vez", that reunited several works from prominent brazilian design agencies and professionals about the 2014 World Cup. 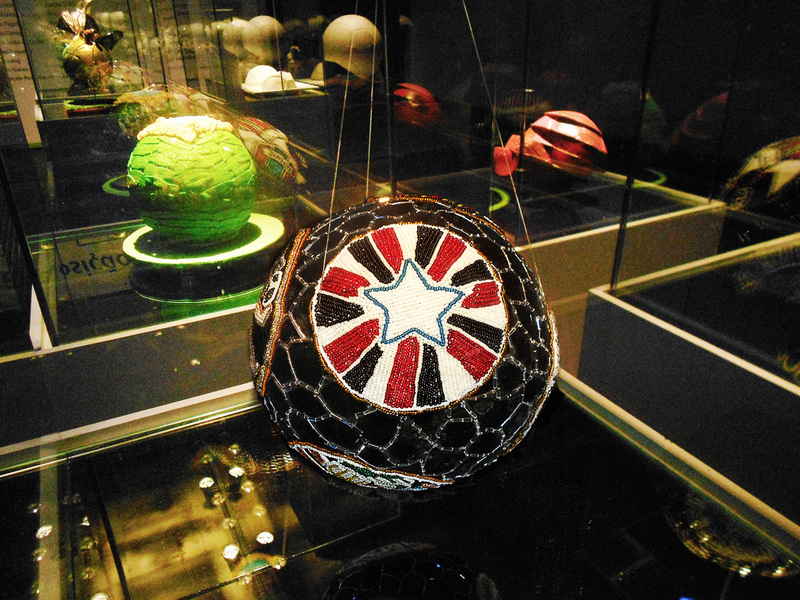 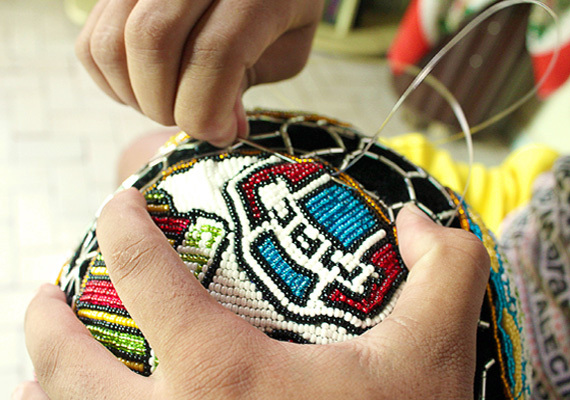 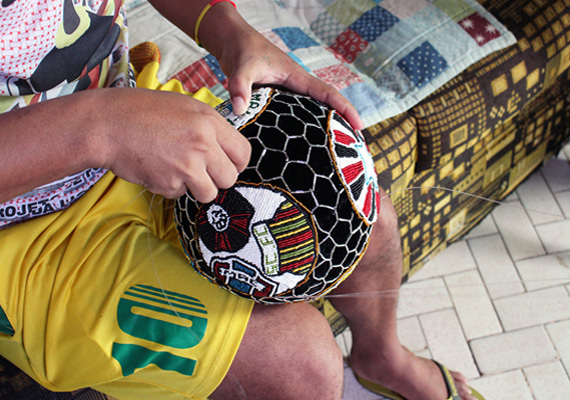 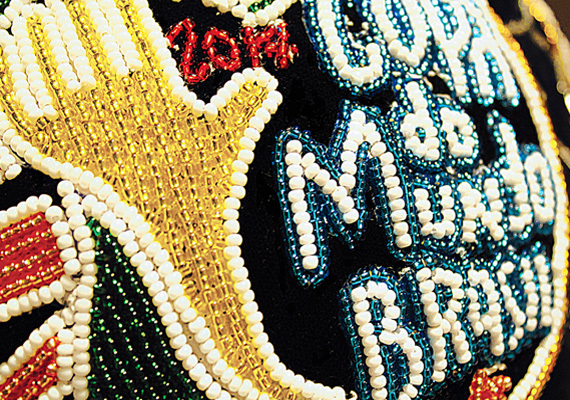 The challenge was to customize Cafusa, Adidas' official ball for the 2014 World Cup in Brazil. 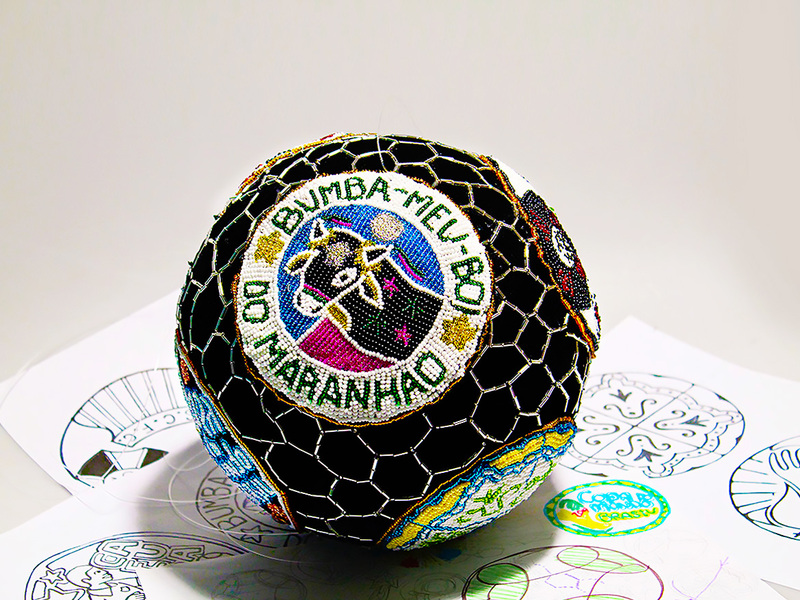 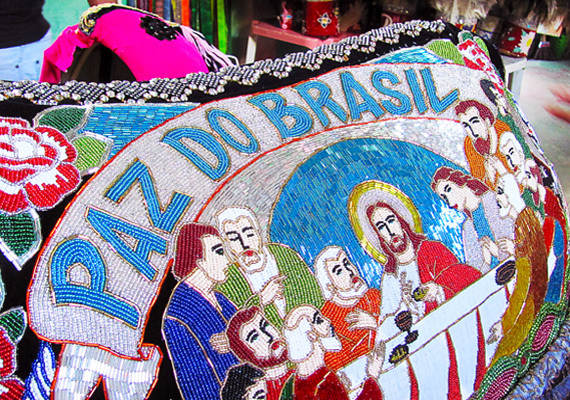 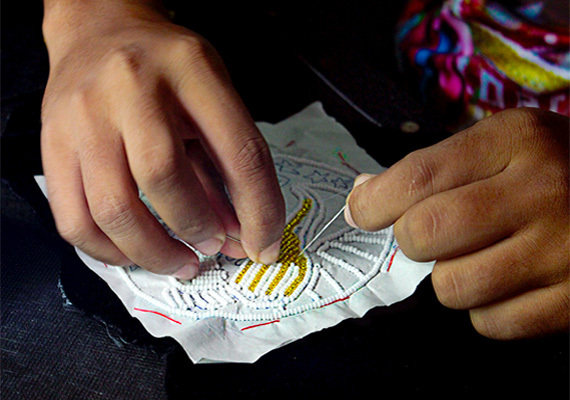 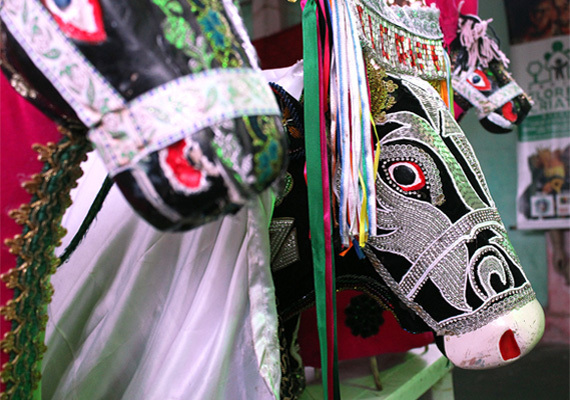 For this, the Quadrant sought partnership with Boi da Floresta Ox Forest, one of the most traditional Bumba-meu-boi groups of São Luís, Maranhão, Brazil. 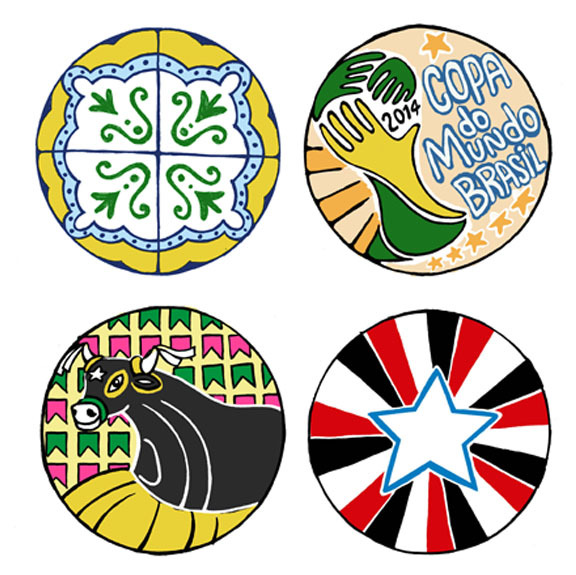 The result was a fusion between sport and culture.